What a funny little bunny. 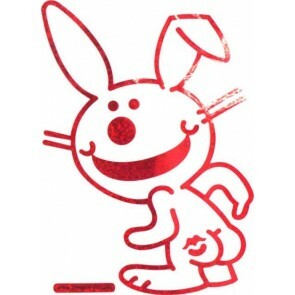 If you are looking for some hilarious Happy Bunny Stuff, we have a lot of great Happy Bunny Merchandise. 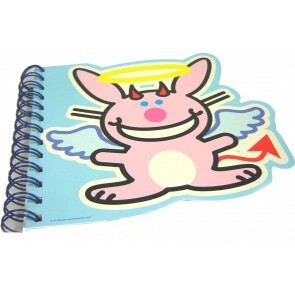 Choose from Happy Bunny car accessories, Happy Bunny magnets, or Happy Bunny Gifts. Please enjoy our many Happy Bunny items.